“I am on target with my new plans and I am confident and excited to hit my goals and set my next challenges! There’s now more focus on behaviours and teams are communicating more effectively (and consistently) with each other. People feel more empowered to challenge and give feedback which in turn increases the amount of personal responsibility being taken.  Working with Real World Coaching was an entirely positive experience and we are well set to reap the rewards long into the future. The delivery and outcome of the immersion day far exceeded my expectations; and we even delved into how personality type profiling can help improve the service we provide, allowing us to better understand clients needs, wants and desires. We worked together to create a structured action plan; along with a variety of processes to implement to further build on the foundations we have created thus far. It was so beneficial and insightful that we will be working with Emma going forward on a more 1-2-1 basis to improve and develop the teams skillset. Highly recommended to anyone wanting to take their business to the next level. "Thank you to Emma for totally changing my perspective and helping me to regain some much needed focus after returning to work. “The ideas and processes have helped significantly in understanding our strengths in the workplace and how we can use these to our advantage as a team. This was also transferable in how we communicate with and support our clients dependent upon both their strengths and weaknesses but also their individuality and attributes. “Since Emma's "Clarity call", Sub51 has seen a considerable growth in traffic to its website, social media platforms and products. Emma had a skilled way of asking all the right questions in order to empower me to make decisions and changes myself. She was an excellent listener and challenged me in a way that made me think realistically about the choices I was making whilst also enabling me to evaluate the different options.